Home > Goals > How Important Is Restricted Stock Unit For Encouraging Employees? To get the work done and get the most out of employees, the employer has to give them an incentive which is more than just a monthly paycheck. This incentive can be in any form such as cash or kind or stocks. 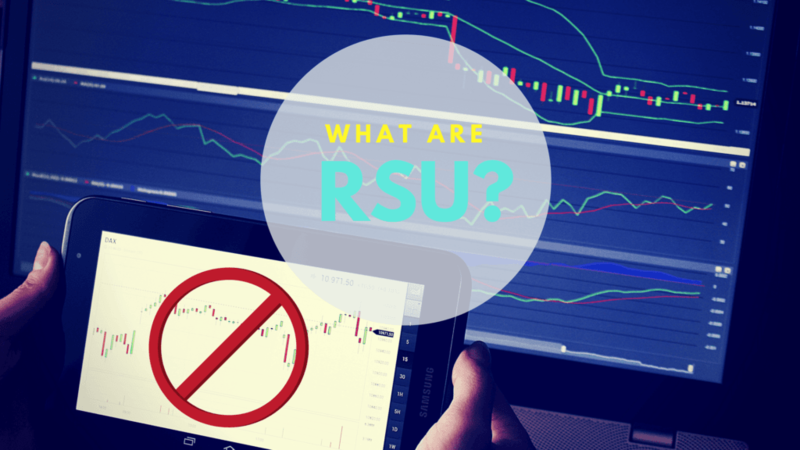 For this Restricted stocks Units or RSUs are used. 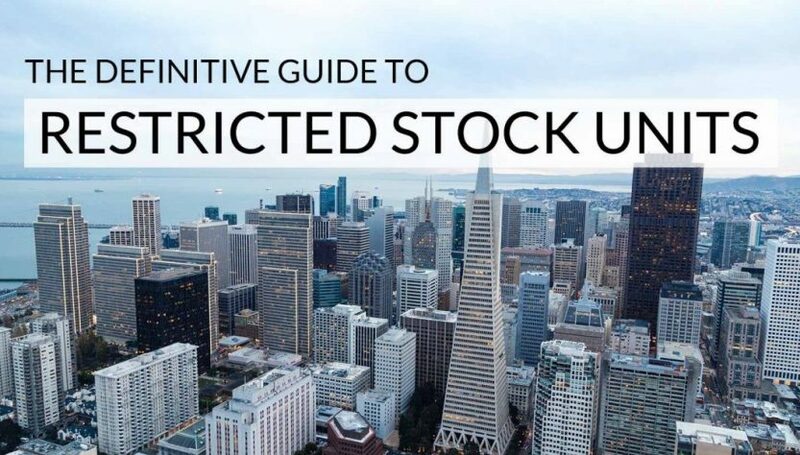 Here is FinanceShed with a complete guide on Restricted Stocks Units. What are Restricted Stocks Units? Upon remaining as an employee for a particular length of time. These restricted units give the employee some ownership power in the company but is useful only after vesting is completed. The units are vested fair market value to the employees and they can sell them at his or her discretion. Why it is called “Restricted”? As already discussed, restricted stock units are a medium through which an employer can grant the company’s shares to employees. The grant is called “restricted” because it is subject to a vesting period and is governed by other limits on transfers or sales that your company can impose along with minimum achievement and employment criteria. Only after the vesting period, you can have voting and dividend rights. Companies can on their own discretion pay dividend equivalent payouts for unvested RSUs. You are only taxed on RSUs when the shares are delivered to you. For calculating tax liability, your taxable income will be market values of the shares which is after the vesting period is over. You have compensation income subject to federal and employment tax and any state and local tax and it is subject to mandatory supplemental wage withholding. 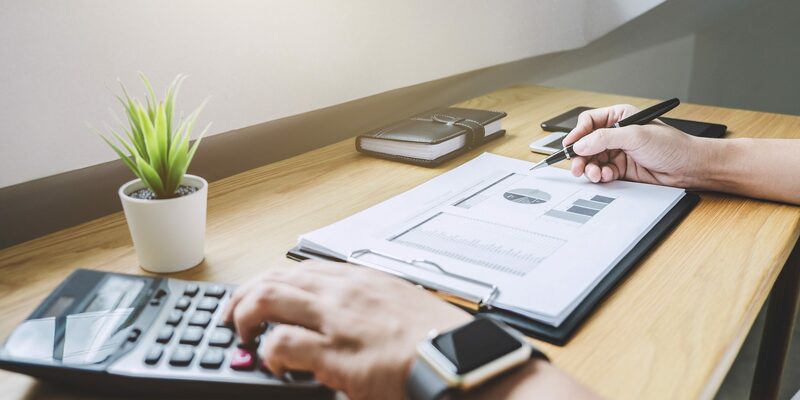 A company may offer a choice of ways to pay taxes at vesting, or it may not give options and go for a single mandatory method. The common practice for calculation is taking the amount from the newly delivered shares by surrendering stock back to the company. RSUs gives an opportunity to its employees to stay loyal with the company and perform well so that their shares increase in value. The biggest advantage is that if the employee holds his shares until they are vested, the stock rise of the company helps employees to have a capital gain less the value of the shares withheld for income taxes and the amount due in capital gain taxes. The drawback here is that Restricted Stocks Units don’t provide dividends, as actual shares are not allocated. These stocks are included in the calculation of gross total income for tax purposes and are recognized on the date when they are vested. The biggest disadvantage of Restricted Stocks Units is that they do not have any voting rights until actual shares are issued to employees.